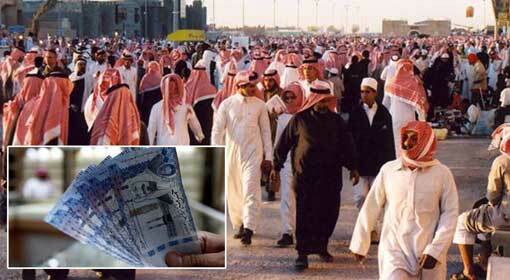 Riyadh: The ruling monarchy of Saudi Arabia has gifted a financial aid package of 530-million dollars to its people. Government news agencies state that this gift from the Saudi regime comes under the new social welfare programme. In the last week, Saudi Arabia had announced the country’s biggest budget ever. The aid package includes expenditure of 2.61 trillion dollars. 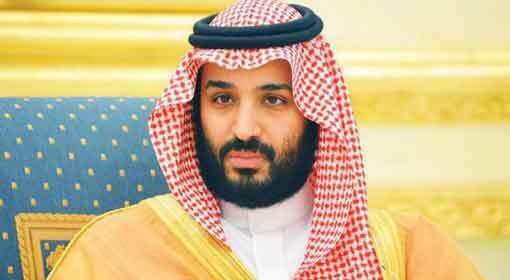 It was just last month that some media outlets had stated that under the aggressive action of the Crowned Prince Mohammed Bin Salman, property worth almost 800 billion dollars was confiscated and deposited with the government. Since 2014, there has been a large scale decline in the petroleum prices which has hit the economy of Saudi Arabia. Hence, for last two years the expenditure on various projects in Saudi has been trimmed and the subsidy for the citizens too has been reduced. 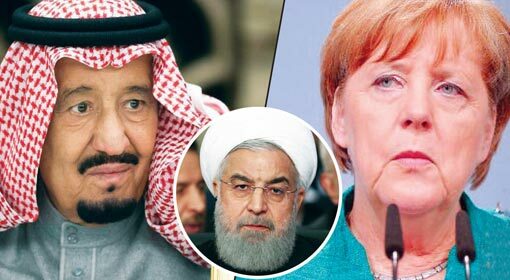 As a result the situation in Saudi was believed to have turned stressful. 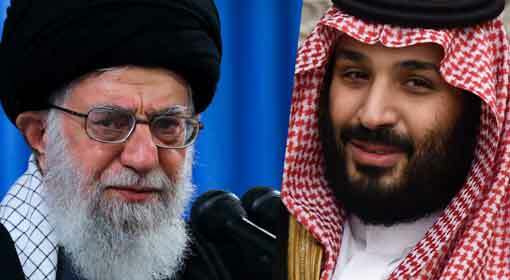 But the Crown Prince, Mohammed Bin Salman of Saudi Arabia had mentioned of bringing about transformation in the economy by announcing his ambitious programmes of finance reforms and investments. Following this, within a month from this action was been taken against many prominent members in the royal family of Saudi Arabia along with ministers, officers and industrialists. It is claimed that this action has greatly added to the exchequer of Saudi Arabia. Hence the financial aid being provided to the Saudi citizens has attracted special attention. According to the information provided by Government news agencies in Saudi Arabia, beneficiary money has been directly credited to the bank accounts of almost 3-million Saudi families. A minimum of 300 Riyals to a maximum of 938 Riyals have been deposited in these bank accounts. As per the information received, the next installment will be deposited in their accounts in the month of January, which will be done under the scheme, ‘Citizens Account’.